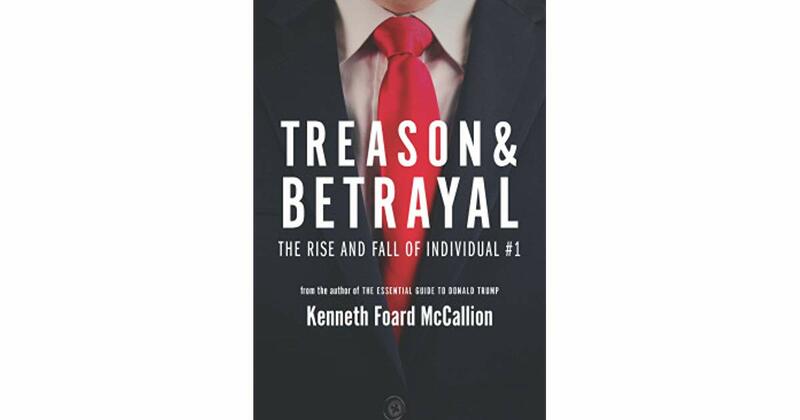 This week, the author of the forthcoming book Treason & Betrayal: The Rise and Fall of Individual-1 (out on April 15, 2019), Kenneth Foard McCallion. McCallion was one of the first DOJ prosecutors to work on Trump corruption cases. He’s also worked on counterintelligence investigations involving Russian espionage in the U.S and is considered one of the foremost constitutional law experts in the nation.